i think it would be interesting to post pics of ur hometown. i'm in shanghai, the biggest city in china. that is very interesting, thank you...I'll look for some pics of my town this weekend! Will have to look after I made my holiday photos ready if I have some nice photos of my town. Otherwise have to make them first. Yesterday I had a friend at my homeplace and made some sightseeing. He made some pics, I post them here, hope you'll like it. 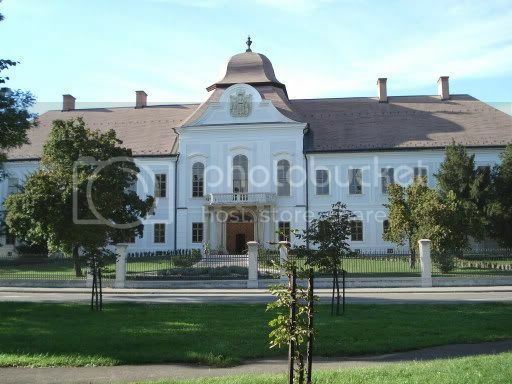 I live in a quite small city called Hatvan, it's 60 km-s far from the capital city, Budapest. 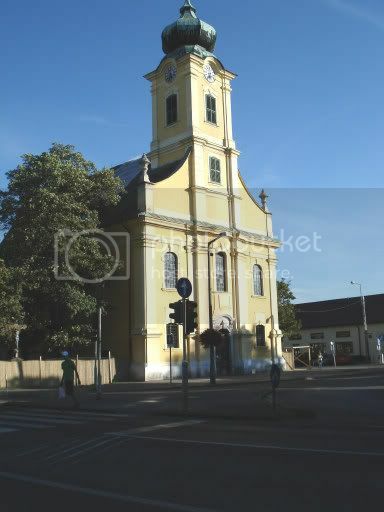 In the 18th century a country gentleman made a castle built here, so the church. 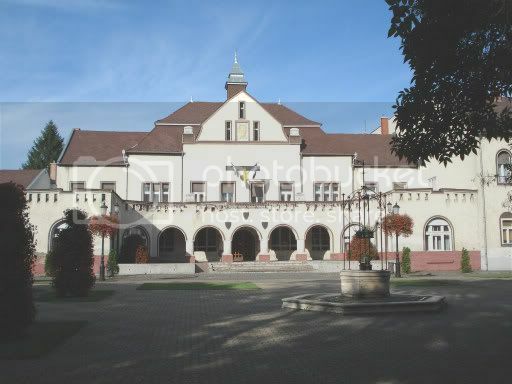 The third pic is our city hall. Thanks a lot They are a bit dark sometimes, because it was at about 6pm when we took the pics. Hope you like it, it's really not a big city, and not that hot at all, but it can be nice to take a look at it for once. Very interesting thread! 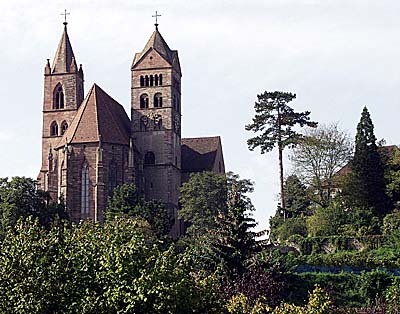 I live in Breisach, a small town in the south-west of Germany, at the French border! Here http://www.breisach.de you can find some more beautiful pics (you can choose your language), but they're quite small, that's why I didn't post them here. i'm from paris there is some pics and from morroco too as i spent a lot of time there too. You all have such nice places to show us. Have to say love the paris by evening photos. Have to do that here some time too with our bridge. Effect will be a little less I think, but hopefully nice. I have lovely photos of Dublin bridges by night. Guess lights and water in the evening most times give a good photo.